Michael Tripp, RPLS is a Project Manager - Survey, with 20+ years of industry experience. He joined Percheron in March 2008, previously as a Project Manager/Survey Technician. 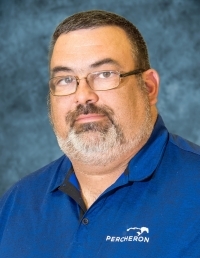 Michael received a Bachelor’s Degree from Southwest Texas State University and is currently pursuing a Graduate degree in Geographic Information Systems from Penn State University. He is an active member of the Texas Society of Professional Surveyors and has earned his RPLS designation. 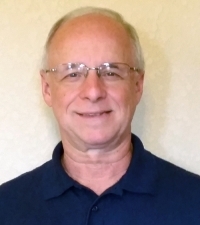 Marcus Hostas, RPLS is Director, Permian Basin - Survey for Percheron, with more than 35 years of experience in surveying and mapping in Texas, New Mexico and Wyoming. He was a past Project Manager for LW Survey and West Company of Midland. He has supervised numerous well location staking, various types of right-of-way projects, major pipeline routing and as-built pipeline projects, urban and suburban boundary surveys, ALTA surveys, flood certificates, GIS projects and Drone mapping projects. Marcus holds an Associates Degree from Texas State Technical Institute and is a RPLS in Texas. Neil C. Shultz, PE, PLS is the Northeast Regional Manager, Survey. 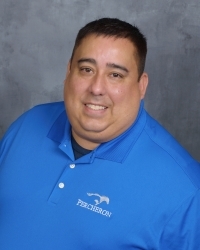 Neil joined Percheron in August 2018 with 21 years of experience in the engineering and surveying consulting industry. Neil previously served as Senior Project Manager for a surveying consulting firm in Pittsburgh, PA. Prior, he served as Project Manager for multiple engineering consulting firms as well as owning and operating his own boundary surveying firm. Neil holds a B.S in Civil and Environmental Engineering from the University of Pittsburgh. Neil is a Registered Professional Engineer in Pennsylvania and a Registered Professional Land Surveyor in Pennsylvania, West Virginia, and Ohio. 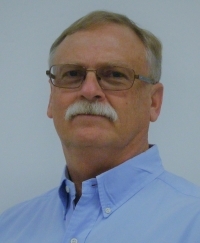 Steven Betz, RPLS is a Project Manager - Survey, with 40+ years of industry experience, with 22 years of Survey Department Management and Senior Project Management. He joined Percheron in May 2015, and is experienced in many types of land survey projects including topographic, engineering design, route, ALTA/ACSM Land Title, boundary, construction, As Built, as well as mapping, records research and computations. 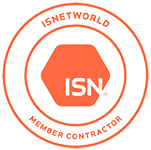 He is experienced in coordination, personnel, and equipment requirements for both small and large projects and has been responsible for quality control of final results. Steven is pre-certified to work for TxDOT and is a Texas RPLS. 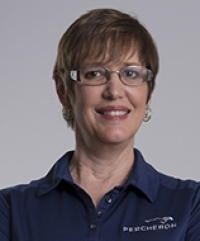 Sharon Tucker is Manager, Land Administration - Energy with 15+ years of industry experience. She joined Percheron in 2000, previously serving as Supervisor, Land Administration. 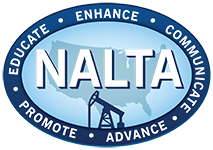 Sharon is an active member of NALTA, ALTA, NADOA and HADOA, serving as the ALTA Social Ways and Means Director for over a year. Marcie Ward is Sr. 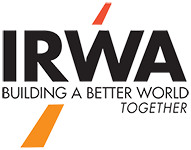 Manager, Land Administration - Energy, with 10+ years of industry experience. She joined Percheron June 2003, previously as a Manager, Land Administration. 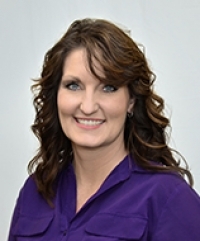 Marcie received an Associate’s Degree from West Virginia Jr. College and is an active member of the GABALTA, previously serving on the Auditing Committee, the AAPL and MLBC. 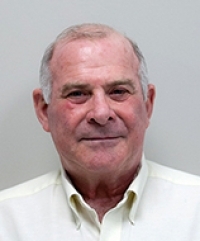 Jim Welliver is a Construction Project Coordinator - Survey, with 35+ years of industry experience. He joined Percheron in June 2011, previously as a Sr. Survey Technician. Jim received an Associate’s Degree from Penn State, Wilkes-Barre Campus and is an active member of Texas Society of Professional Surveyors. John Wilshere is a Project Manager - Energy, with 10 years of industry experience. He joined Percheron in June 2010, previously as a Land Administration Manager. John is an active member of the AAPL and MLBC. 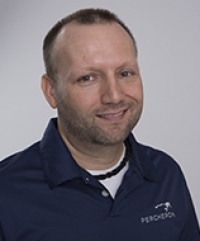 Rocky Wisnieski is IT Director for Percheron with 20 years of industry experience. He joined Percheron in July 2000, previously as IT Manager. 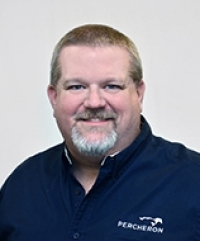 Rocky is an active member of the AAPL and he has earned his ITIL certification.